The Art of Platinum Dragon soft release for Leica. 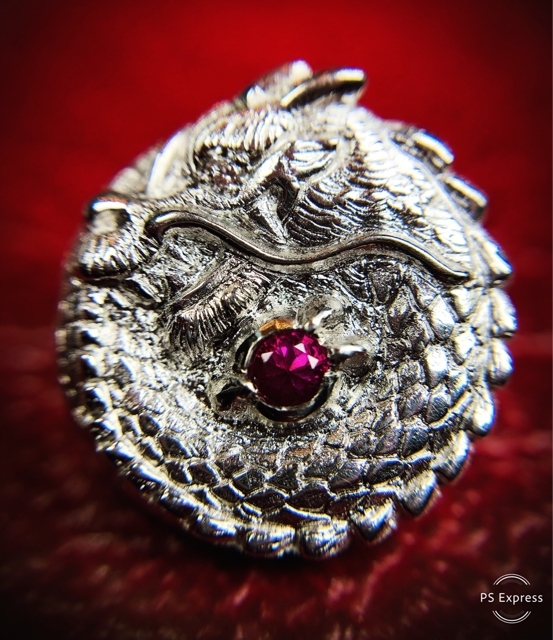 Please look closely… Dragon eye has white diamond and Dragon ball has ruby! !